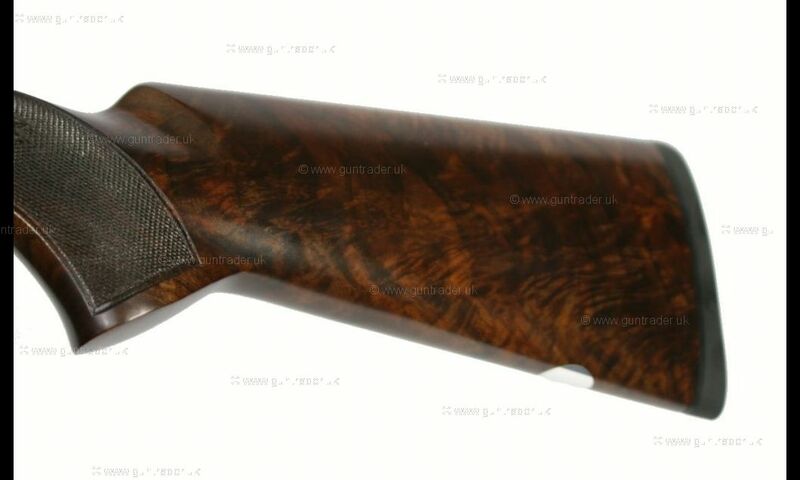 This is a Miroku MK38 Grade 5 Teagued Sporter with 32" m/c barrels. 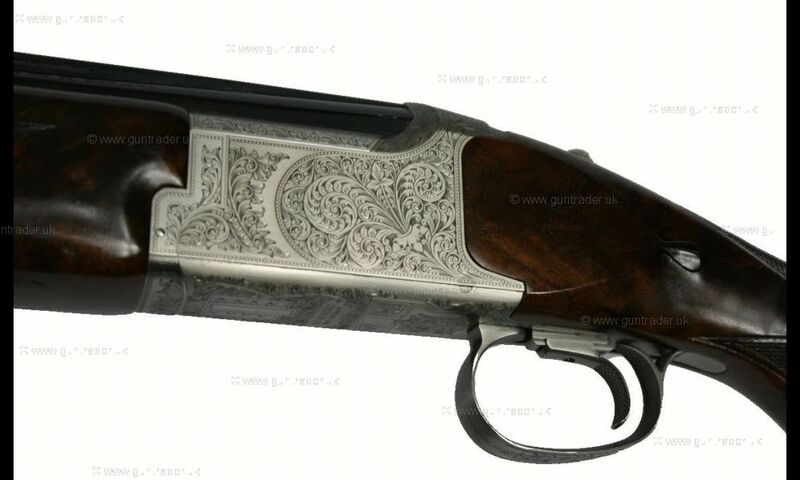 This model is designed for clay shooting but would be equally happy shooting high driven game with heavy loads. 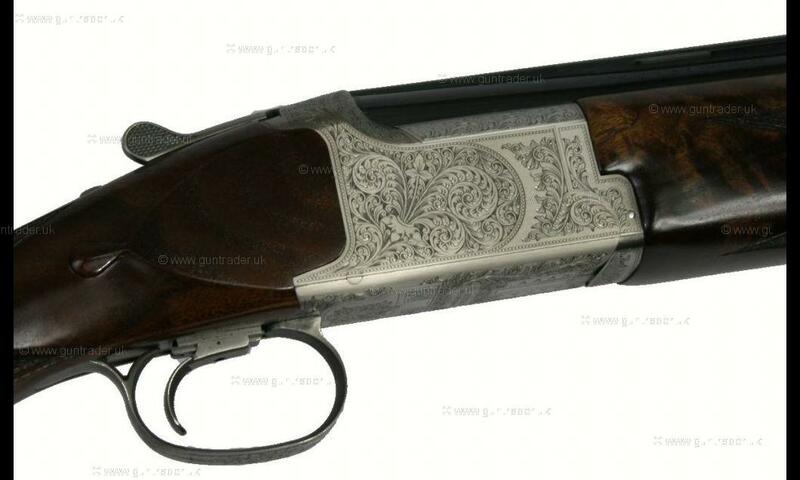 This model has attractive heavy scroll engraving and dark well figured woodwork fitted with a thin rubber recoil pad. 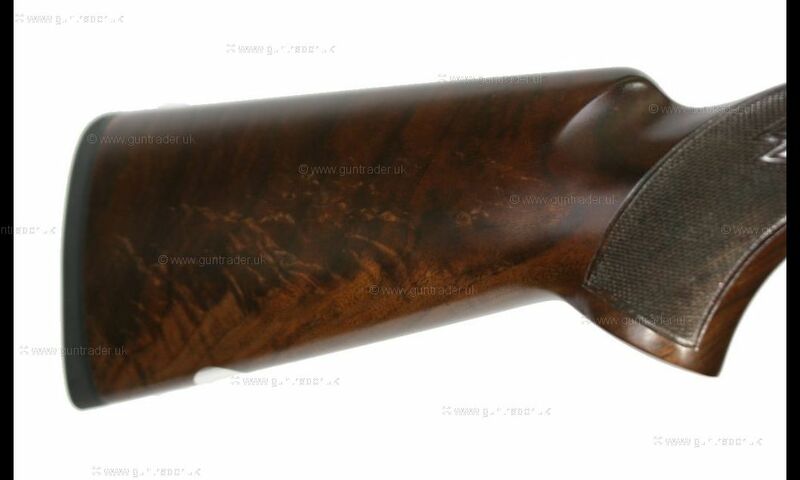 The overall balance and handling on this gun is very good with a slight tendency to be a little barrel heavy to help the user control the swing on longer targets. 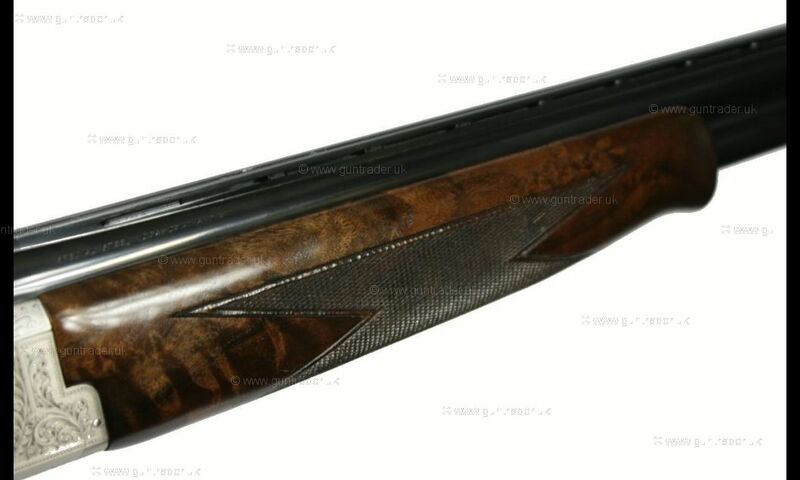 This gun is brand new, boxed and comes with 5 chokes - 2 x internal Invector Plus (Cyl & Full) plus 3 extended 'Teague' chokes (1/4, 1/2 & 3/4) giving a thorough choice for most shooting situations.